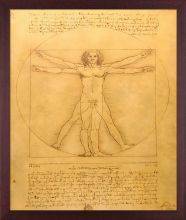 Though he was also a sculptor, a musician, a writer and an inventor, Leonardo da Vinci is best known for his striking paintings. 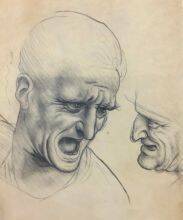 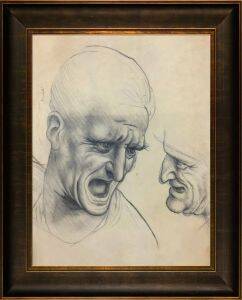 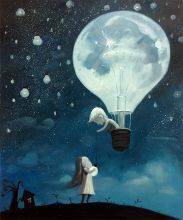 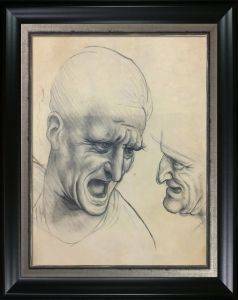 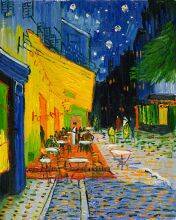 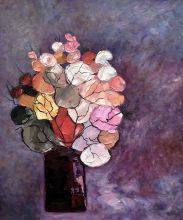 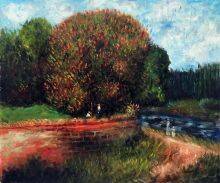 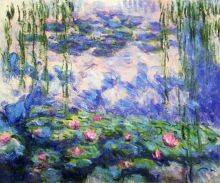 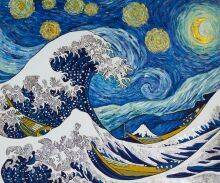 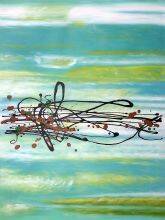 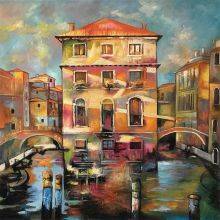 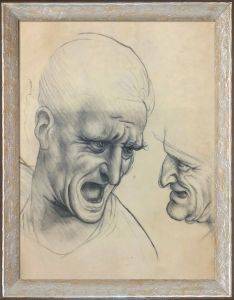 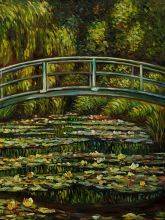 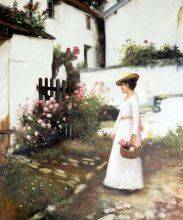 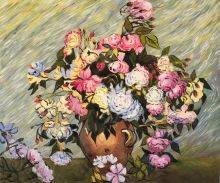 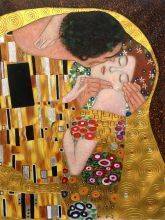 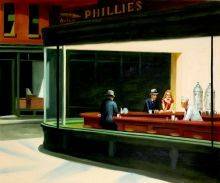 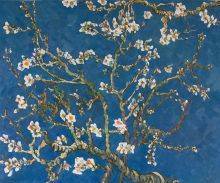 At overstockArt, we offer a selection of some of this artist's most cherished works. 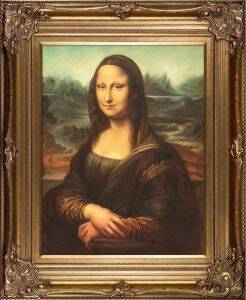 Each one has been painted by hand on an actual artist's canvas to produce the same stunning effects as the originals. 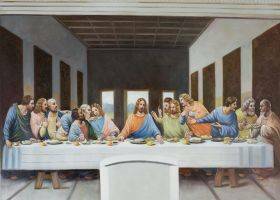 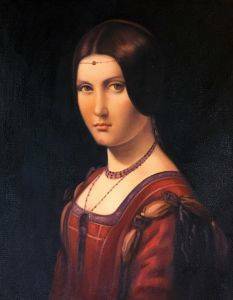 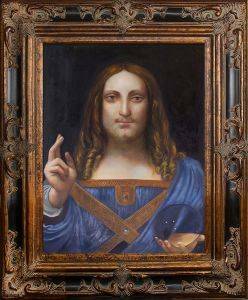 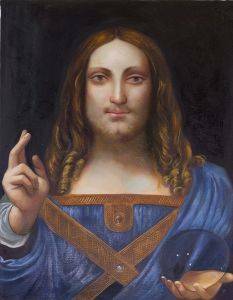 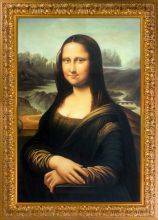 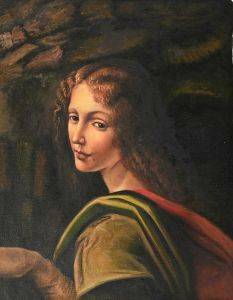 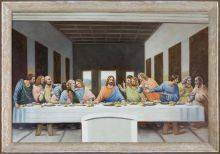 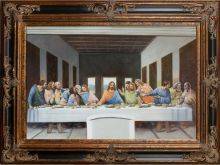 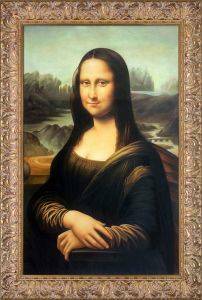 As creator of some of the most famous paintings of all time, including "Mona Lisa" and "The Last Supper," da Vinci developed a distinctive style that is instantly recognizable. 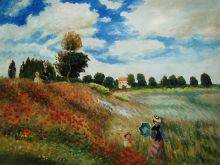 His paintings feature few, if any, hard lines. 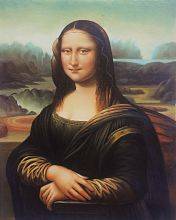 Instead, seamless transitions between light and dark lend an enchanting, mysterious aura to the subject (particularly Mona Lisa). 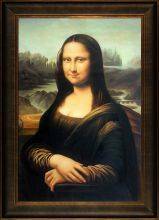 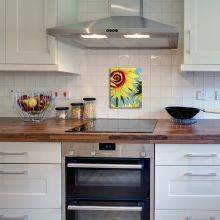 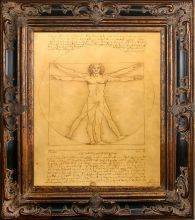 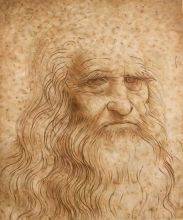 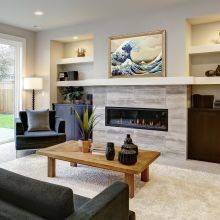 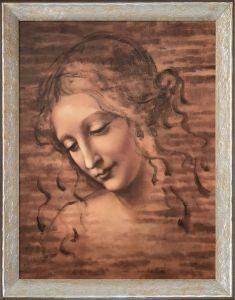 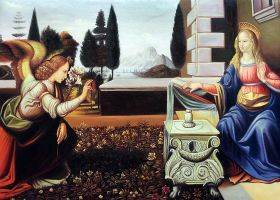 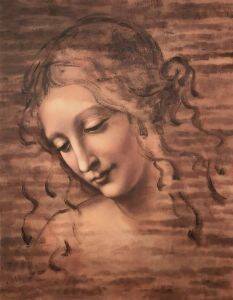 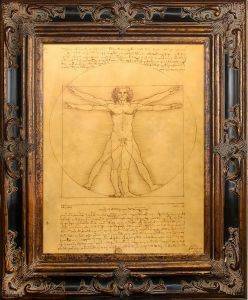 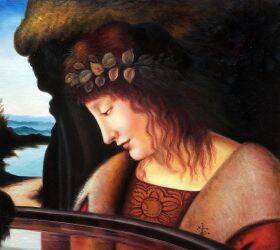 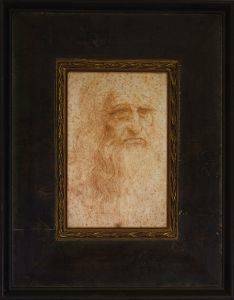 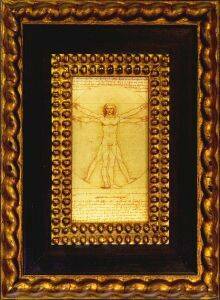 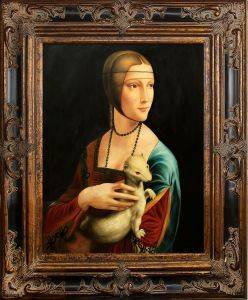 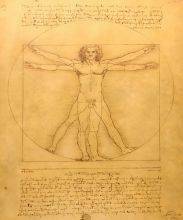 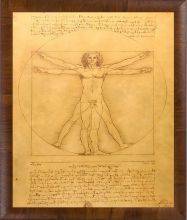 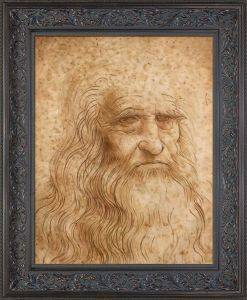 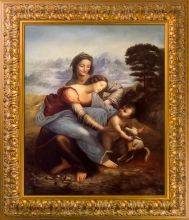 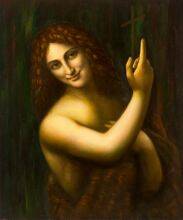 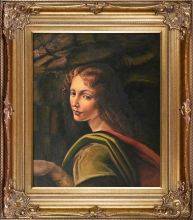 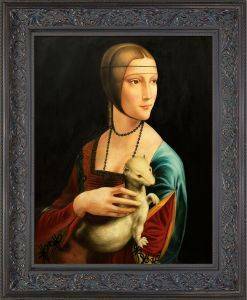 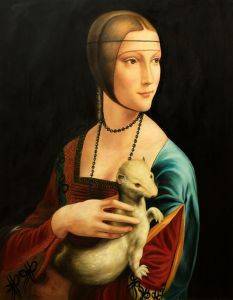 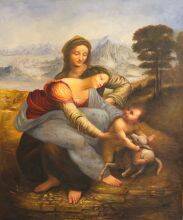 Adding any of da Vinci's artwork to your space lends an instant touch of style, elegance and class. 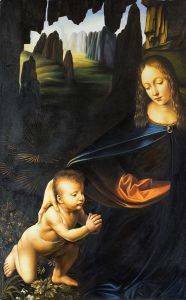 As one of the foremost painters of the Renaissance, his works are highly regarded by any art lover. 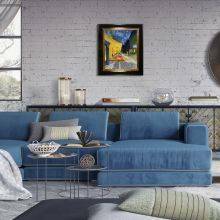 Plus, you can add your own personal touch to any of these oil painting reproductions by including a high-quality frame with your purchase.